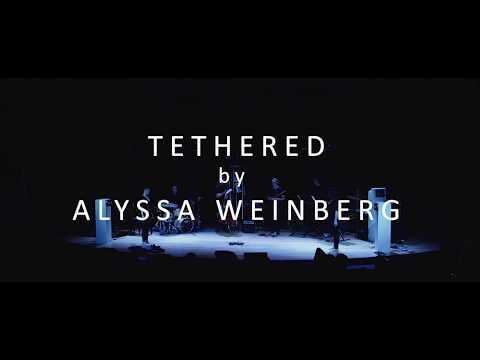 Tethered is an experiment in movement-specific sound creation, making use of tethers, motion sensors, and an interactive sculptural object which I have named the Jellyfish. 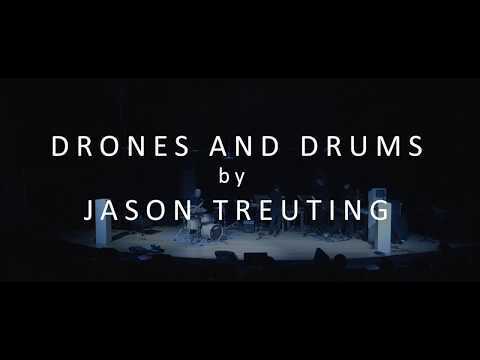 Drone and Drums Translated is the 4th iteration of a solo I made for a collaboration I did with the French choreographers in Projet in Situ several years ago that explores an expanding and contracting 3:2 polyrhythm. 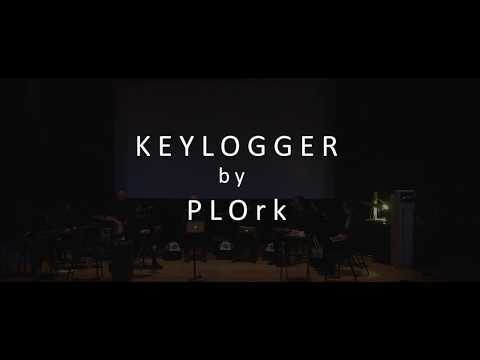 It has had a life as a solo drum set piece, a song that So Percussion made with the guitarist/singer Grey Mcmurray, a quartet of flute/cello/guitar/drums made for a collaboration with Keila Perez-Vega and Duende for their 2017 Break my Echo show in Philadelphia and now, this electrified version for PLOrk. 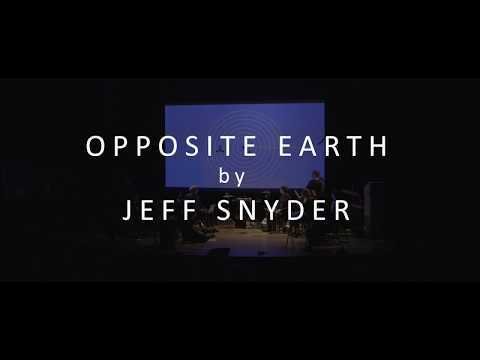 The orchestration was a collaboration between myself, Mike, Matt and Rajeev and the choices of synth sounds and processed trombone are as important to this arrangement as the notes on the page. 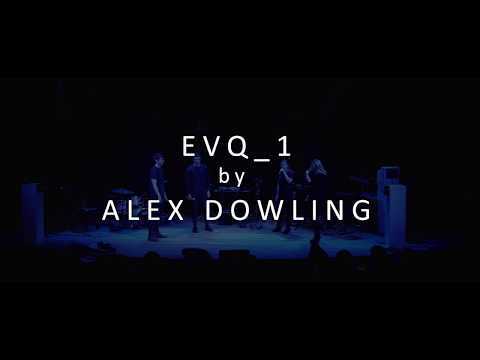 This piece uses and misuses vocal effects such as autotune and harmonizers to create a type of ‘electronically-augmented’ choir. What do a photocopier and keyboard have in common? Well, they are both sites of human intervention on otherwise mechanical devices. Keylogger, and the accompanying visual performance This is a Computer Science Department Independent Work project, are interested in working within the confines of their respective technologies and mediums, pushing them to the limits of what they can do, by using live coding and live photocopying. Keylogger is simultaneously performed and written – it does not exist before the performance and will only exist after as a recording (if recorded). Its success as a live coding/photocopying piece depends on the fact that each performance is entirely improvisational, reacting in the moment, and human in nature. Special thanks to Charlie Roberts, who created the programming language Gibberwocky, which we are using in this piece.